What acne scars? Clinically proven to safely and effectively treat facial acne scars, SkinPen® by Bellus Medical is the first microneedling device cleared by the U.S. Food and Drug Administration (FDA). But how does SkinPen work? Who is a candidate for this procedure? 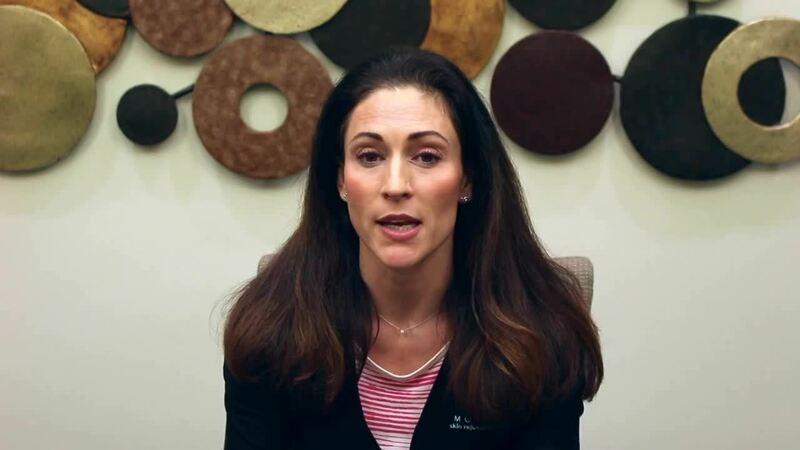 Watch as Erika Wetherill, a Monarch aesthetician, explains more about this microneedling treatment, and read on to discover how SkinPen can enhance your skin’s natural beauty. Vogue is calling it the next big thing for skincare. Reader’s Digest called it the hottest skincare trend. Celebs Gwyneth Paltrow and Naomi Watts are reportedly fans, and InStyle says today is all about tiny needles. At Monarch, we’re just calling it the answers to our skin prayers. What’s everyone talking about? Microneedling.